I was so thrilled when the lovely Meg Mateo Illasco and Anh-Minh Le asked me to be a part of their sublime magazine's 8th issue. I am interviewed in the "Conversations" feature- a fun monthly column that lets you get "up close and personal". 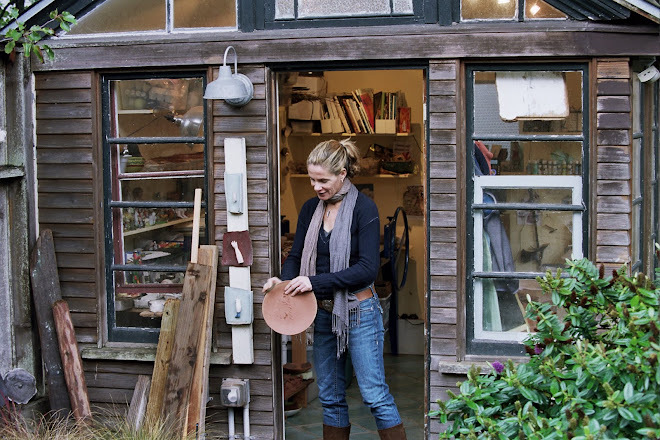 Each issue of the magazine has a theme and this one is all about work and home and the intersection of the two-something I am VERY intimate with. 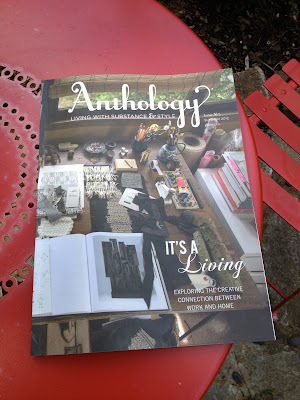 Anthology is really such a wonderful publication and really satisfies the needs of those of us who still devour print magazines and love the idea of the permanence of print. They also always create these sweet video previews of the issues with the perfect musical interlude to accompany: Watch it here. Anthology is available via subscription as well as at various shops around the world. Check out their website for more information.